This week the City released its three-year plan for addressing housing affordability in Vancouver. 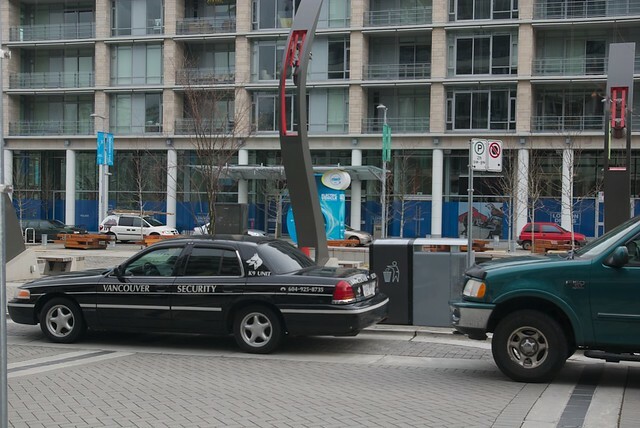 The plan has been received with wide appeal as an ambitious attempt to solve street homeless in Vancouver by 2015. In fact, the plan calls for drastic reductions in the city’s own housing goals, while introducing major reporting fabrications that give the appearance of a new direction for housing. The three-year action plan announces 3,650 new units of non-market housing. Immediately, observers will recognize that almost half of these 3,650 new units are not new at all: they are part of the 14 sites, which were promised for completion by 2010 at the latest, not 2014. The Memorandum of Understanding (MOU) for these sites was signed in 2007 and construction was supposed to start in 2008. The units were part of the 3,200 units promised by all three levels of government under the Inner City Inclusivity agreement (ICI) as a condition of hosting the Olympic Games. Zero of these units were built by time of the Olympics. Once the 14 sites are subtracted from the 3-year total, the City is committed to building only 1,950 new housing units. However, a further significant portion of these 1,950 units are also falsely included. 319 of them are not planned for actual construction, since, as the report says, they “currently have no identified funding source.” In addition to this, 276 further units cannot be genuinely counted since they are drawn from the Little Mountain housing development. Little Mountain does not represent new units for the housing stock, since the 224 units of public housing at Little Mountain, built in 1954, were destroyed and all residents were promised to be re-housed by 2010. Since that illegal demolition, residents have been told that only half of them will be re-housed by 2014 at the earliest. 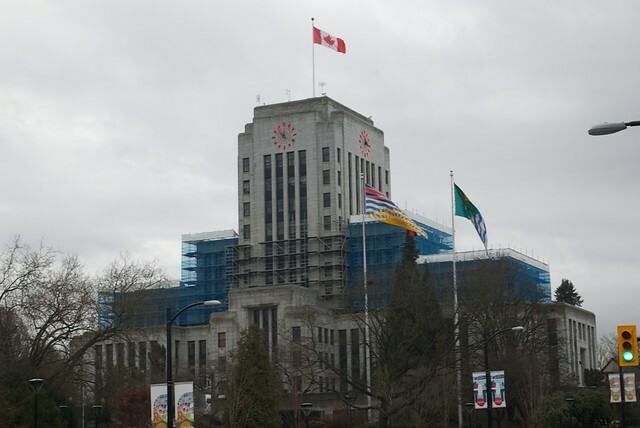 COPE’s Executive announced today that it has negotiated a coalition deal whereby COPE will limit the number of council members it will run in the upcoming November 2011 municipal election in order to support Vision Vancouver. Under the proposed deal, yet to be approved by the general membership, COPE would run only three members for Council, four for the School Board and two for the Parks Board. Leading up to the 2008 election, a similar deal was made to prevent a NPA majority. It was argued at the time that Vision, having split from COPE, shared similar principles. However, since the 2008 election the differences between the two parties have become even clearer. Vision maintains a deceptive stance, claiming to support transparency and affordability, when in fact it does neither. Led by businessman Gregor Robertson, Vision is a pro-business party. Just last week they shifted property taxes from businesses onto residents for a third time. Vision staffers are closely connected with the BC Liberals and Christy Clark, while COPE is still a left-wing, working class party with connections to the NDP. The coalition may have made sense in 2008, given Vision’s promises to end homelessness and increase transparency at City Hall. But Vision hasn’t delivered. There has been no new social housing built or planned. Neighbourhoods are suffering as lax zoning at City Hall leads to speculative property value increases. 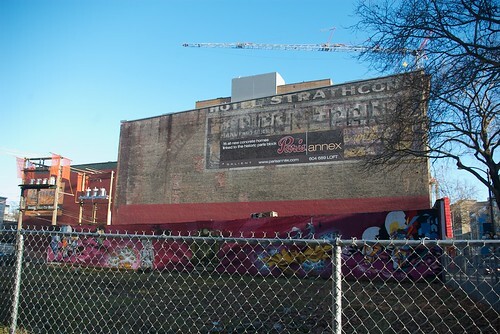 There was outrage last week as Vision passed a bylaw limiting public expression and shelter rights. Meanwhile, COPE has spent the past two years speaking out against Vision’s policies. The two parties couldn’t be less compatible. Looking at voting records from the past two years, it would be more appropriate for Vision to form a coalition with the NPA. Both parties systematically eliminated most of the promised social housing from the Olympic Village and supported tax shifts from businesses to residents. They both refuse to use tools available to them to limit gentrification and skyrocketing housing costs. Neighbourhoods across the city have been frustrated by City Hall’s current pro-developer stance, and have begun organizing against processes that put developers before people. Through this coalition deal, COPE is significantly limiting its ability to represent, and win victories for, the poor and working class in the midst of an affordability crisis. There are more than enough votes in East Vancouver, COPE’s traditional base of support, to elect a legitimate working class party. The recent surge in popularity of the federal NDP is a sign of what’s possible when people start paying attention to politics and showing up at the polls. The Olympic Village represents a “fiasco,” but more and more it’s turning into a fiasco of journalism. Prominent columnists have spent the last week trying to convince readers of a financial disaster at the Olympic Village, but the real disaster is that they’re not telling it like it is. Due to the removal of hundreds of units of social housing, the city stands to break even on the project, and perhaps even gain money. The discussion revolves around the cost of the land on which the Olympic Village sits, bought by the city for $30m. That $30m was paid in full by the developer in 2006. By all standards the city has no liability on the land. There is no loss and no profit because costs have been recovered, net zero. End of the story one might think. But today in the Globe and Mail, Gary Mason argues that while there is no actual loss, the loss nontheless is “actual” because it “feels like a loss.” According to Frances Bula, also with the Globe, there is therefore “$180-million unpaid amount owing on the land.” But did nobody tell Gary Mason and Frances Bula that the land was given back to the city months ago? How can money be owed on something if that something was returned? – and returned with a $30m fee paid by the borrower. 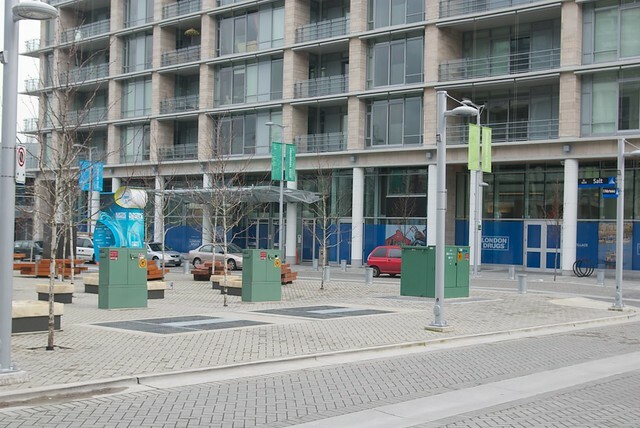 The City of Vancouver announced Friday that it has seized numerous assets owned by the Olympic Village developer, Millennium Development, including 32 properties worth $50M and other assets valued at around $10M. 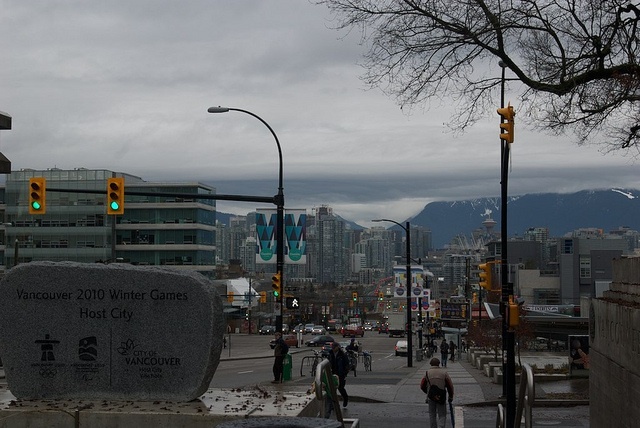 The City is owed $575M by Millennium for the Olympic Village construction loan. But City staff said Friday that after seizing Millennium assets, they now anticipate recouping a total of $725M. This means that the City plans to make $150M profit even after the construction loan is paid off. The original 2005 Official Development Plan for the Olympic Village called for 2/3rds of the housing to be “affordable” (over 733 units out of 1100), half of which would be social housing (366 units). To that end, the City negotiated that Millennium would pay the City another $200M for using the City-owned land on Southeast False Creek. About $30M of those land-profits were already paid to the City, and in April 2010 the City invested approximately that amount ($32M) into the remaining non-market housing, although the number of these had been drastically reduced. But now that the City anticipates accumulating another $100M – $150M profits, there are no plans to invest them into meeting housing promises at the Olympic Village, or anywhere else in the City. For now, the corporate media is parroting the nonsensical line that the City will “lose” $40M – $50M on the project (see CBC and TheSun), but it would be much more accurate to say this: whereas the City originally hoped for $200M in profits from the land lease, to be used for meeting Olympic Housing Legacy, now Gregor Robertson plans to make around $150M profit, but not re-invest it.